Eyelash Extensions! They are THE accessory for so many women. No fuss, no smudge, waterproof, natural or dramatic, affordable and safe. Eyelash Extensions have become so popular that they are rivaling the monthly nail treatments at the best salons around. Take a close look at celebrities Nicole Kidman, Star Jones, Jennifer Lopez, Jennifer Love-Hewitt, Gwen Stefani, Lucy Liu, Naomi Campbell and Liz Hurley. They have been wearing extensions since the early 2000’s. Lucky for us, this “trend” is not just a trend anymore and not just for celebrities. The extensions themselves are perfectly polished polyester points. They are not made of natural hair or mink fur as these are not easy to work with and do not hold a curl as the extensions do. They come in a variety of thicknesses, colors and degrees of curl. There are various brands on the market as well as types of lashes. Your lash extensions, when properly applied, will last as long as your natural lash is attached to you. Some will pop off, but with good adhesive and technique, you’ll be able to enjoy your lashes for a few weeks. Our natural lashes shed about 3 to 4 lashes a day. If an extension is attached, it will fall off with your natural lash. Therefore, if you get a set applied and care for them delicately, you will still have lashes left in 3, 4 even 5 weeks. To keep your lashes looking fresh, Lasting Looks recommends refining fills every 2 to 4 weeks. How long will it take to apply the lashes? Your appointment time depends on how many lashes you are getting. 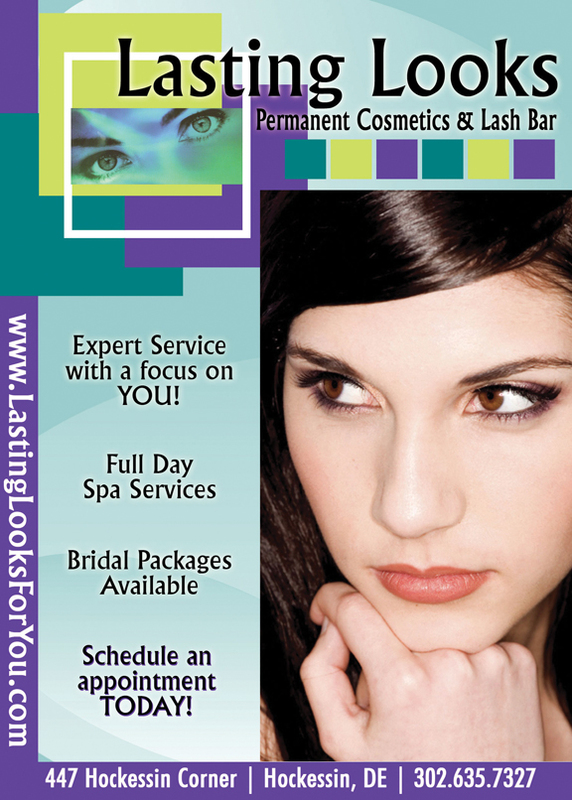 At Lasting Looks, we like to keep eyelash extensions affordable for all budgets. Therefore, we offer different size sets: Wink, Demi and Full. A Wink Set is 20 to 25 lashes per eye; about 45 minutes. A Demi Set is 40 to 60 lashes per eye; about 60 to 75 minutes. A Full Set is 70 to 100 lashes per eye; 90 to 120 minutes. Set sizes are not universal and can be independently defined by a salon. Be sure to ask about the number of lashes you are getting when you are booking your appointment. At Lasting Looks, we are careful to document the health of your natural lashes. We have not experienced any damage to natural lashes, even on clients that have been getting monthly lashes for over two years. You’ll want to treat your lash extensions gently by following our aftercare instructions. My nail salon does lash extensions for only $20. Are these the same? Extensions are applied one lash at a time with care and precision. This takes time. Other salons are offering clusters, flairs and strip lashes that take only a few minutes to apply and cost a lot less. Individual eyelash extensions are vastly superior to these other methods and produce a completely natural but dramatic appearance when professionally applied by a trained esthetician. My teenager wants these. Is this recommended? Most teens have naturally long and strong lashes and find that extensions are not necessary. However, they are awesome for a more dramatic look when needed for Proms, Special Occasions or Senior Portraits – without fussing with clumpy mascara. The extensions also come in a rainbow of colors for a young, fun flair. Add rhinestones for extra bling! Because they grow out naturally, your teen (or you!) can get a onetime set without ongoing maintenance. Next Story → Light Up the Season All On Your Own – No light strings required.